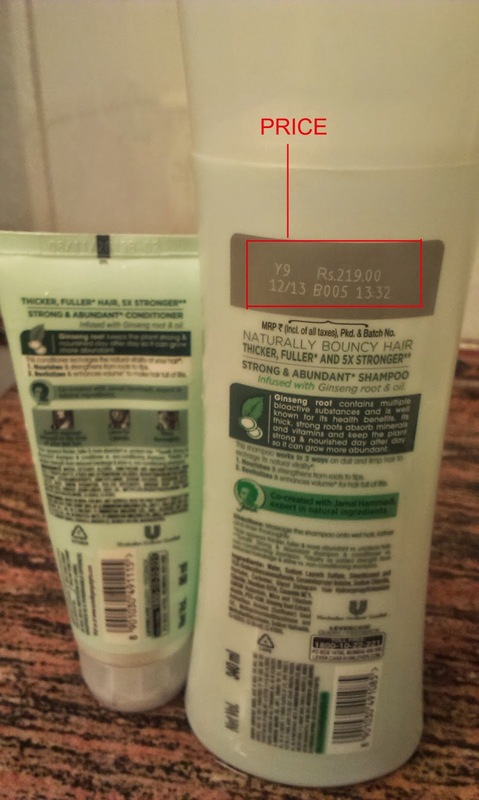 When I received this product I didn’t used it for a long time. I used to use my regular shampoo. 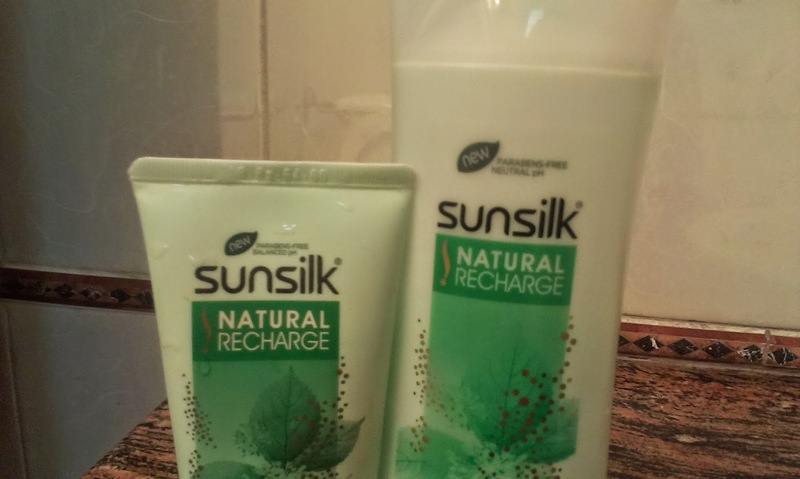 One day I thought of trying Sunsilk Natural Recharge as I got irritated with my rough hair even after using my regular shampoo. After, using it what happened to my hair was remarkable. But before telling you what happened after using Sunsilk Natural Recharge I would like to share my hair story with you. I go daily to Sadar Bazar to sell my products and because of pollution and dust my hair used to become rough. I had to do shampoo daily as I had no solution. By the end of the day my hair used to get rough and I kept on scratching my hair and the end result was hairfall. 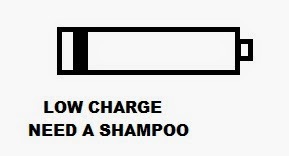 Even after a daily shampoo my hair always had a Low Charge. 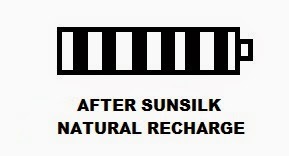 When I used Sunsil Natural Recharge it made my hair smooth. It recharges your hair for a longer period. 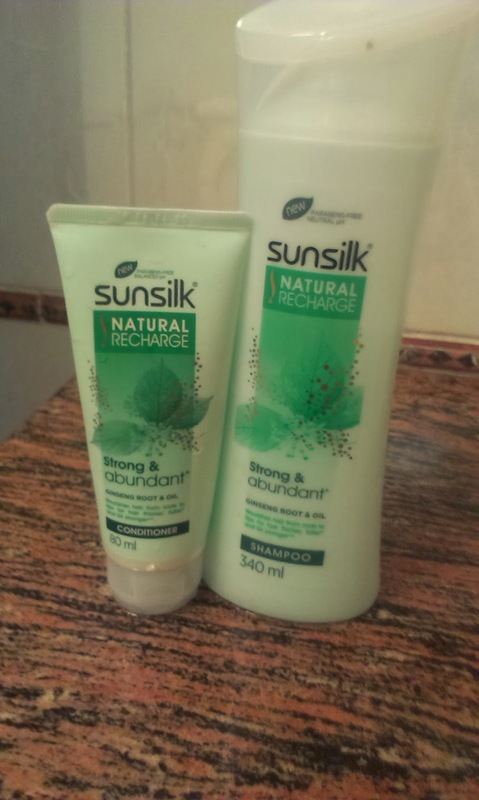 Now instead of doing a shampoo daily I do it once in three days thanks to the new Sunsilk Natural Recharge and doing a shampoo once in three days saves my money also. The fragrance is fine but the product worked great on my hair. It kept my hair smooth for a longer time and now I have less hairfall. Thanks to the all new SUNSILK NATURAL RECHARGE my hair battery got fully charged from low charge. The price is also decent. A nice and effective product. Worked great on my hair.